Hana-chan has been in development at the National Institute of Technology Kitakyushu College, in Kyushu, for at least 2 years, with a YouTube video of the prototype dating back to 2015, and now, their affiliated company, NextTechnology, is ready to launch a commercial version of the feet-smelling robot. 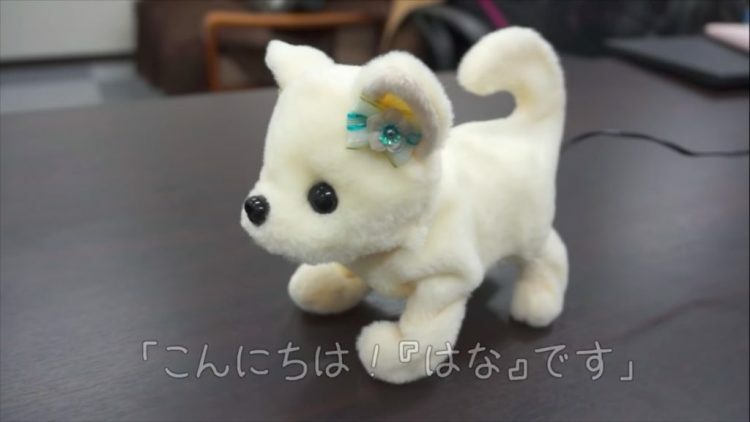 Named after a play on the Japanese word for ‘nose’, the 15-cm robot dog has a special sensor for a nose, and can tell you if your feet smell just by sniffing them for a few seconds. 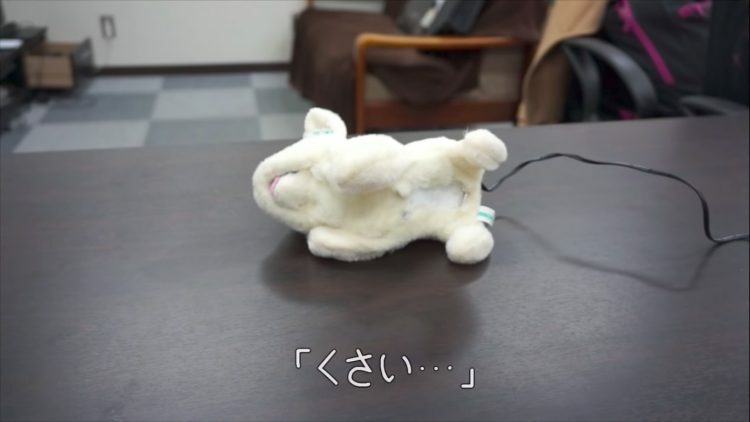 According to some media reports, Hana-chan can help solve the problem of stinky feet by spraying them with air freshener, but it’s unclear whether this feature comes built-in, or if you’ll have to pay extra for it. The canine robot reacts in three different ways, depending on the smell of the user’s feet. If its sensor detects no foul odors, it wags its tail, if it detect moderately bad odor, it barks in alarm, and if the odor is extremely bad, it just falls over, like it just fainted. According to researchers at NextTechnology, the idea for Hana-chan was inspired by a person who desperately wanted some way to know if his feet smelled. You may be able to make Hana-chan faint with your smelly feet, but it can have the same effect on budget-conscious people. NextTechnology plans to start selling the feet-smelling robot for a whopping ¥100,000 ($9,280).